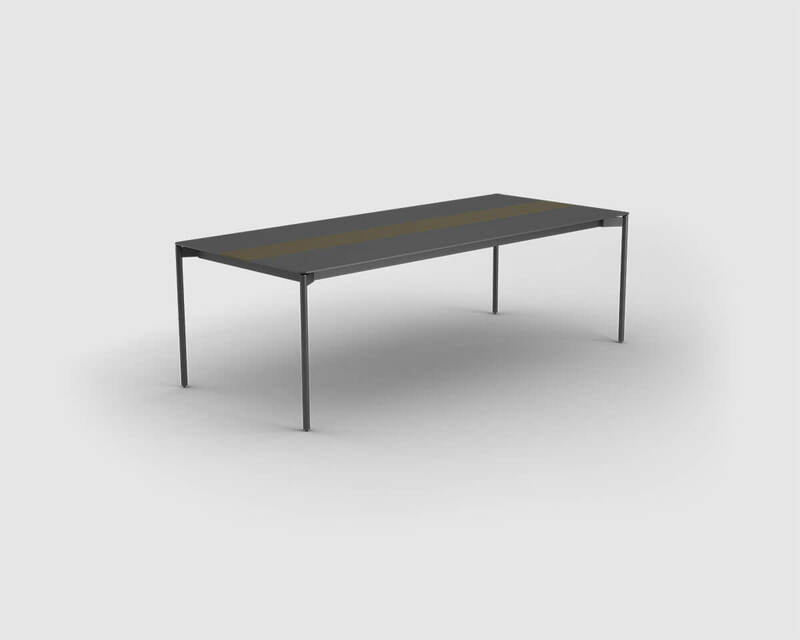 Black painted metal leg, table top is import 8 mm 3D synchronous melamined mdf. 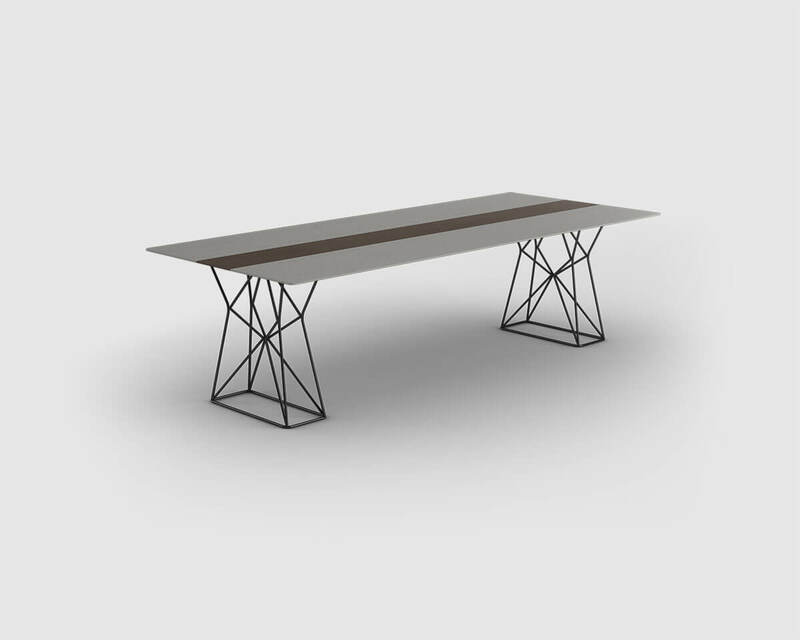 Leg construction is metal, table top and legs are inside import 8 mm 3D synchronous melamined mdf, there is cable canal in legs. 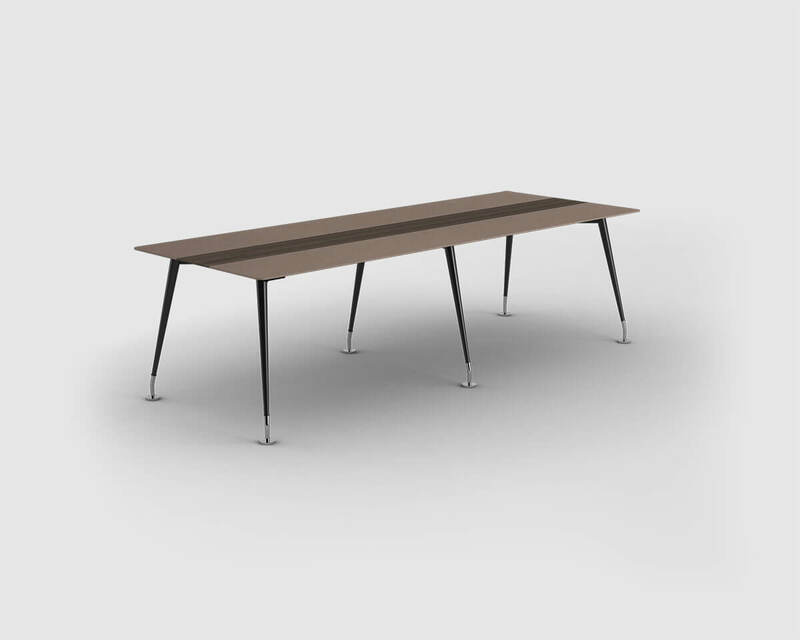 Leg construction is metal, table top and legs are inside 12 mm compact laminate, there is cable canal in legs. 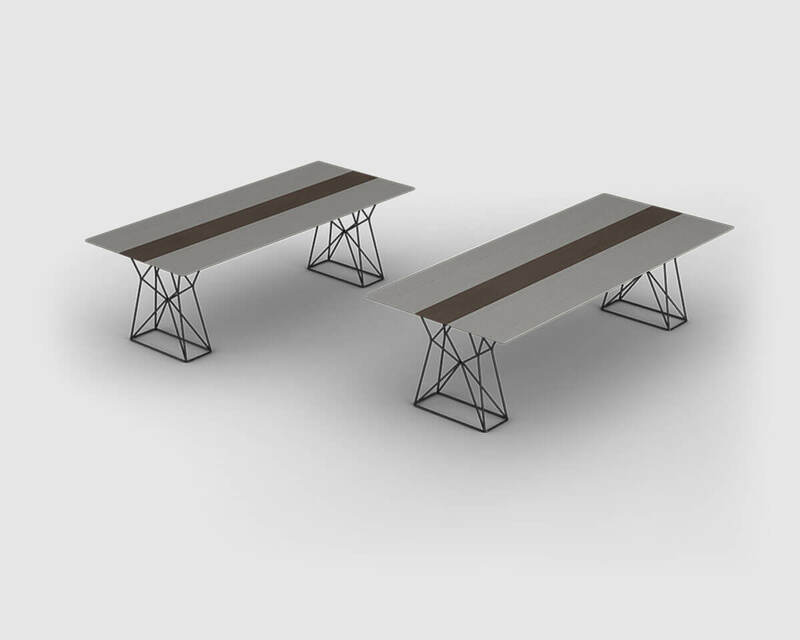 Leg construction is metal, table top and legs are inside import 8 mm 3D synchronous melamined mdf, there is cable canal in legs, with bearer box leg. Leg construction is metal, table top and legs are inside 12 mm compact laminate, there is cable canal in legs, with bearer box leg. 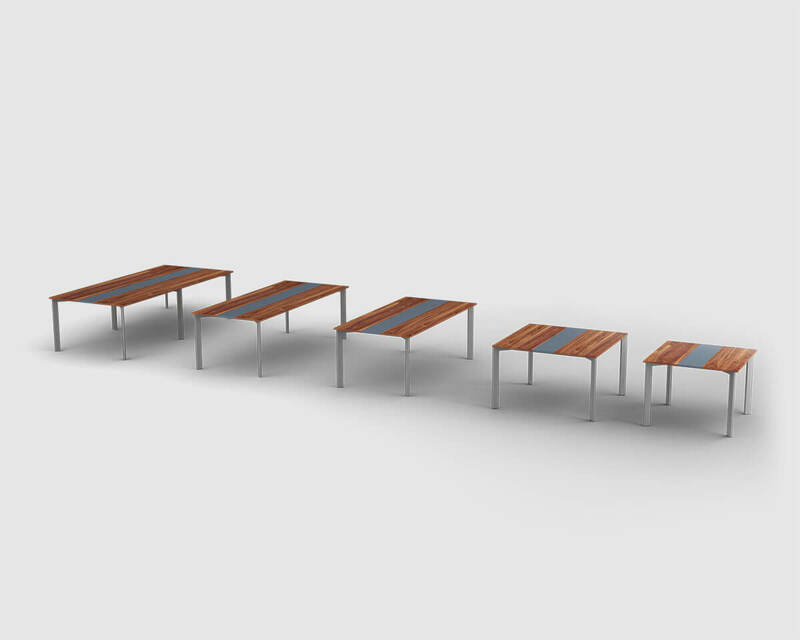 Special formed chrome legs, table top is import 8 mm 3D synchronous melamined mdf. Special formed chrome legs, table top is 12 mm compact laminate. Special formed chrome legs, table top is import 8 mm 3D synchronous melamined mdf, with bearer box leg. 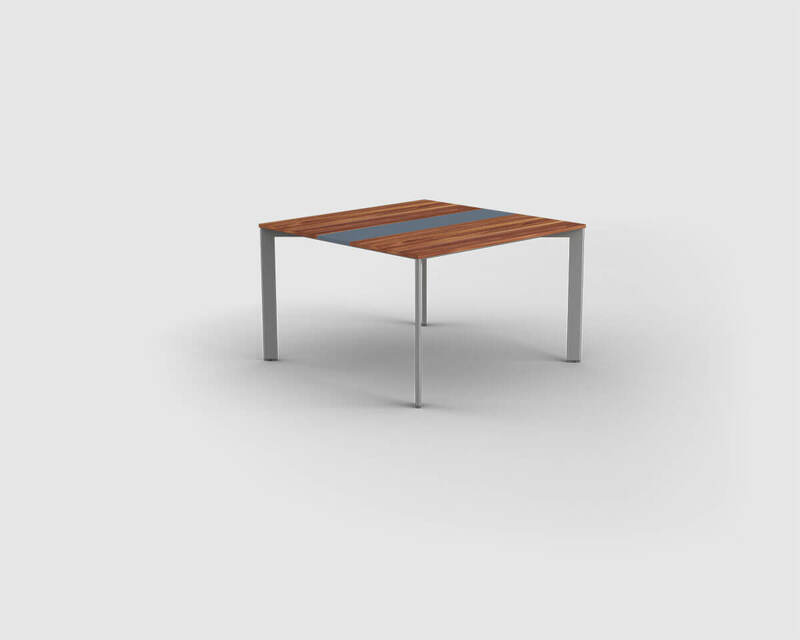 Special formed chrome legs, table top is 12 mm compact laminate, with bearer box leg. 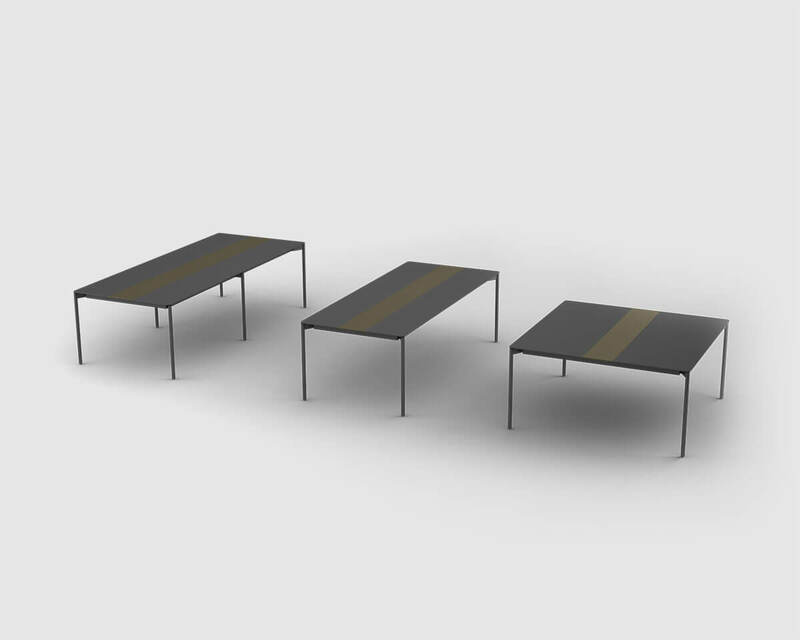 Special formed chrome-black 4 legs, table top is 8 mm melamined mdf. 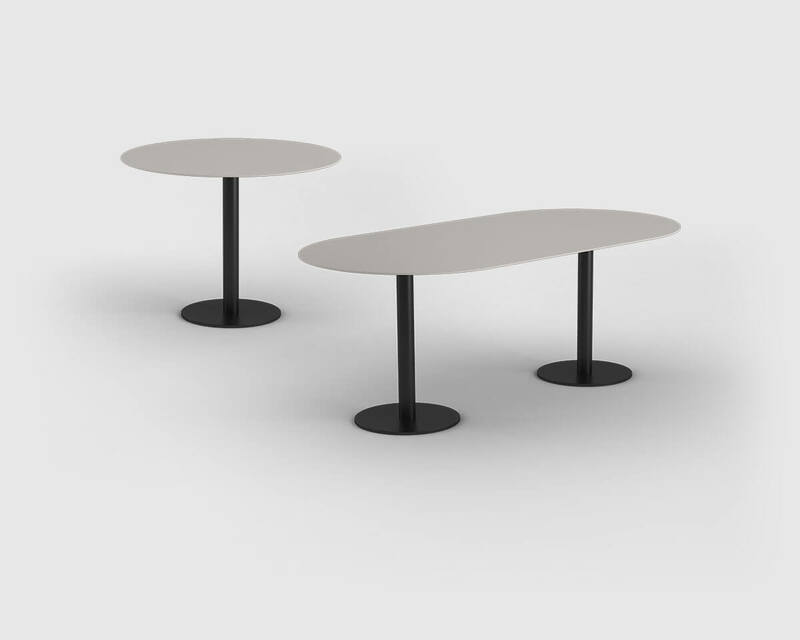 Special formed chrome-black 4 legs, table top is 12 mm compact laminate. 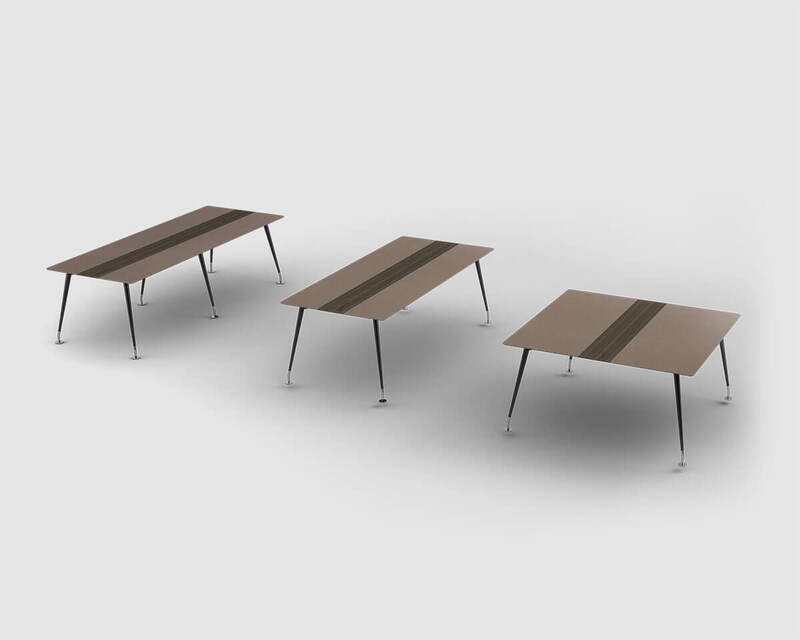 Special formed chrome-black 6 legs, table top is 8 mm melamined mdf. 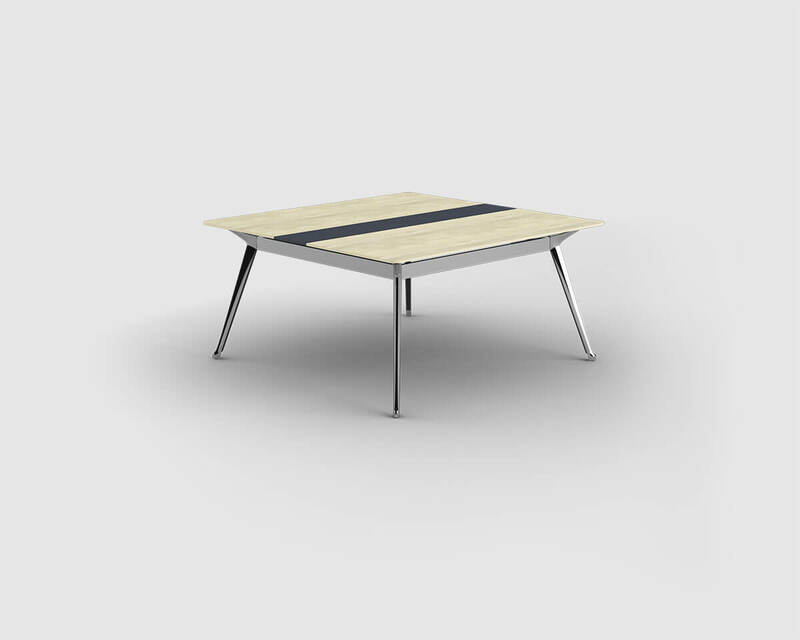 Special formed chrome-black 6 legs, table top is 12 mm compact laminate. Black pipe 4 legs, table top is 8 mm melamined mdf. Black pipe 4 legs, table top is 12 mm compact laminate. 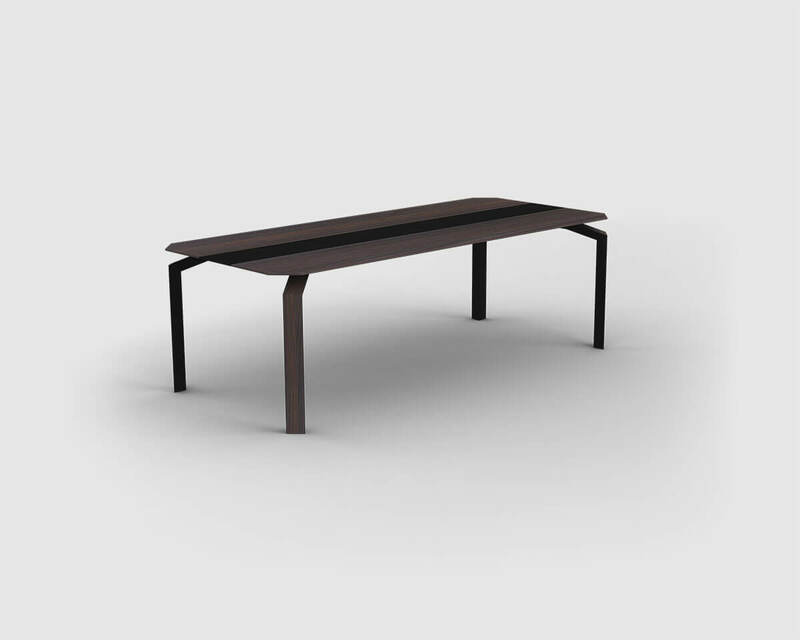 Black pipe 6 legs, table top is 8 mm melamined mdf. Black pipe 6 legs, table top is 12 mm compact laminate. Black pipe leg with flange, table top is 8 mm melamined mdf. Black pipe 2 legs with flange, table top is 8 mm melamined mdf. 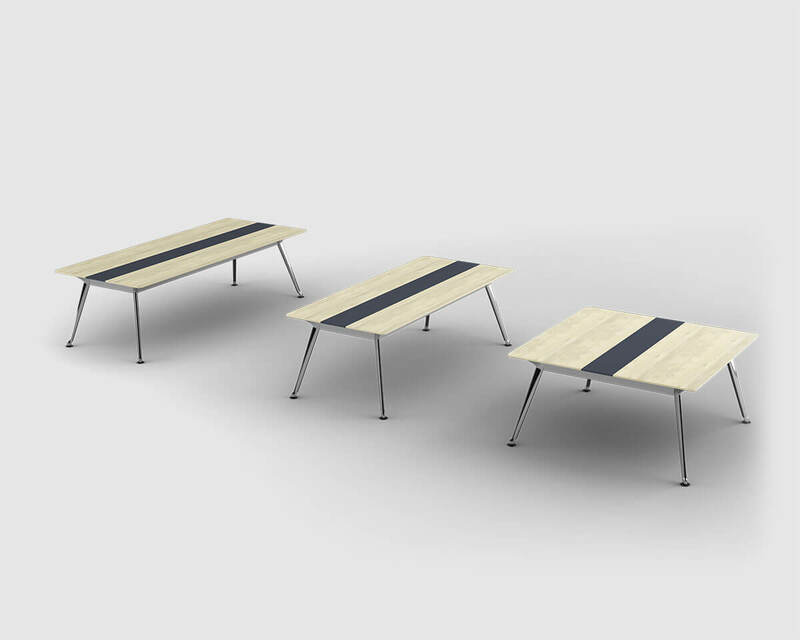 Special formed black angular 4 legs, table top is 18 mm melamined cheap board. Special formed black angular 4 legs, table top is 18 mm melamined cheap board with bearer box leg.